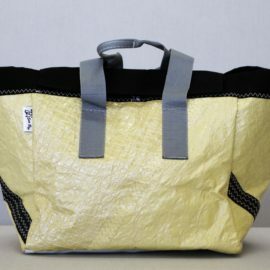 We've always tried to find the way to use the remains of materials with which we produce. 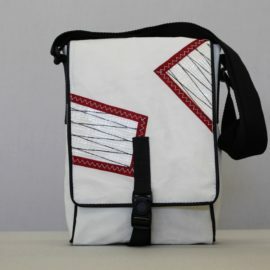 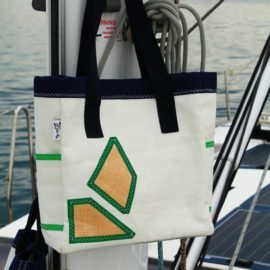 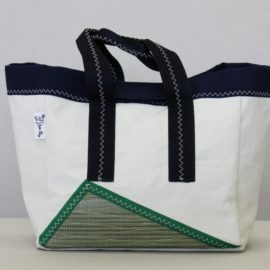 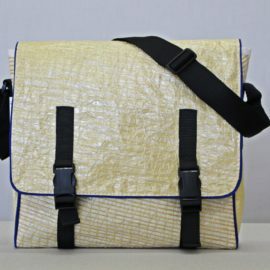 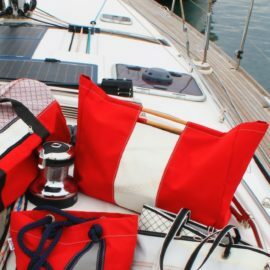 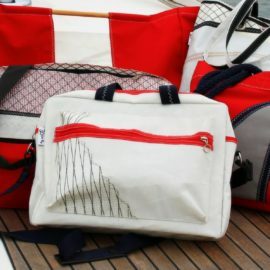 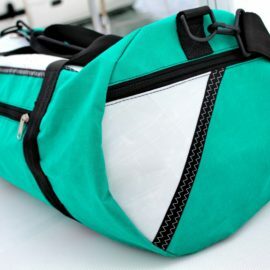 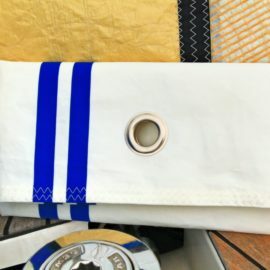 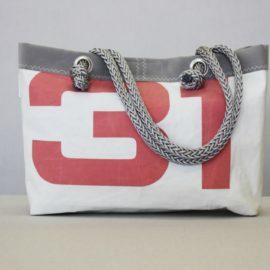 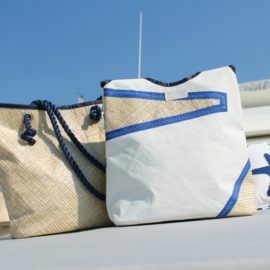 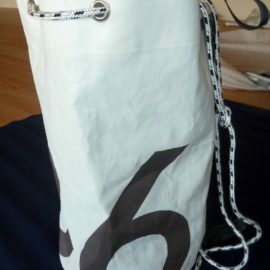 Over the ten years we make our own tool bags and at the instigation of our clients, we decided to make 14 different models of bags, from women's evening bags to a sailing bags named after small Croatian islands. 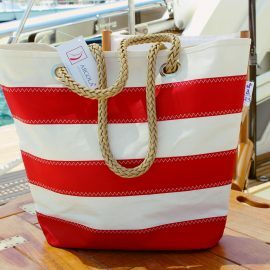 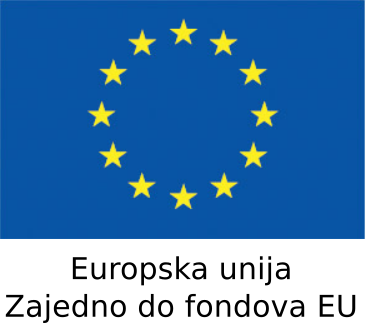 enviranmentally friendly brand which we deliver all over the Europe!